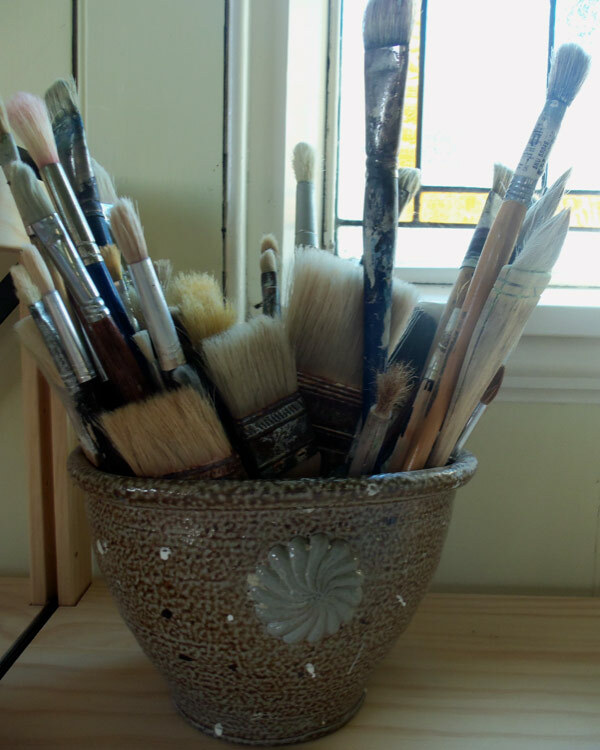 Want to learn the art of pottery? Come to the Ceramic College in Bayswater! We are offering pottery classes for adults‚ from beginners to advanced‚ in the old St. Michael’s Church‚ 159 Bayswater Avenue‚ North Shore. 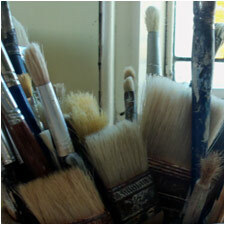 Come and experience the joy of creating in clay alongside experienced tutors. The Ceramic College is run by Teresa Watson and her daughter Latasha Wildman. 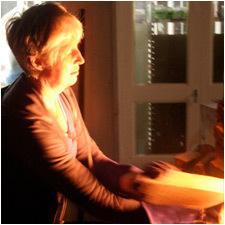 Teresa is an award winning ceramic artist‚ who has been teaching ceramics in the community for over 20 years. Her vision is to share the passion and love of clay with like minded people‚ and to inspire students in clay making through the classes that are held there. Ceramic College is a small family run buisness working as an eductional facility and pottery studio‚ which is available to everyone in the community. 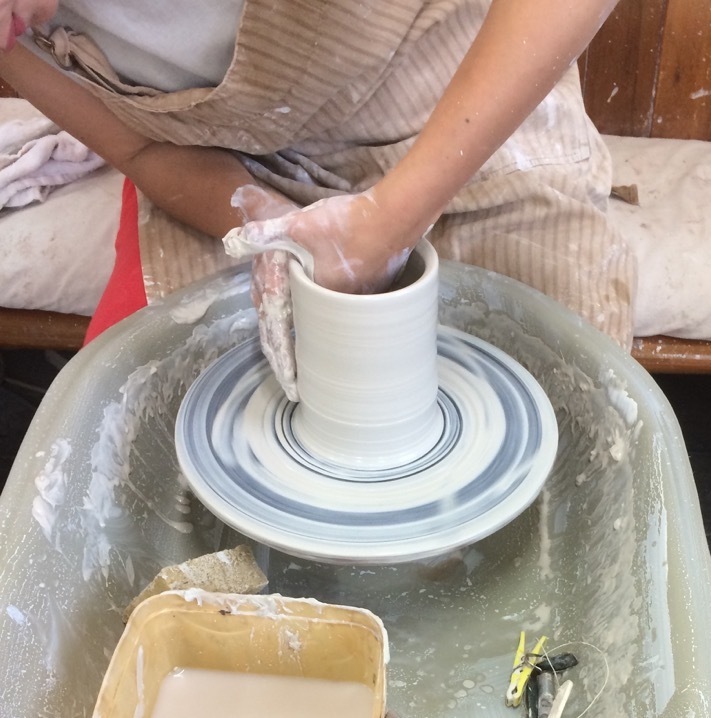 It holds ceramic classes for adults during the school term. The ceramic college is the only facility‚ here on the North Shore, that is set up purely for ceramics. 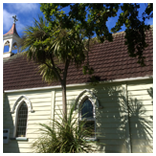 It is housed in the former beautiful Saint Michael’s Anglican church‚ still with its original furniture‚ and church bell. The college has 6 electric wheels‚ and 2 electric kilns. Tools are available for all students to use. 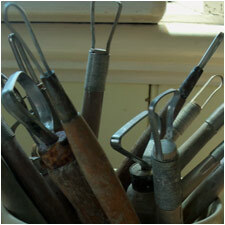 The Ceramic College has its main focus on earthenware‚ with a range of clay colours. 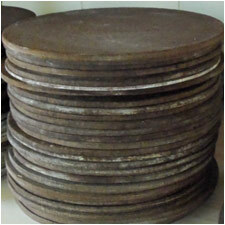 We focus on updating our clays often so that we always keep producing new pieces. Each class has a limit of 12 students only, this provides more individual tuition to each student. All ceramic pieces will have two firings. The first firing (Bisque) is to strengthen the clay ready for the final (Glaze) firing. This process takes 2-3 weeks, then the finished pieces are ready to be taken home. A $40.00 firing credit is required at the beginning of each term. Similar to a pre–paid phone credit, you pay for your firings before they are put in the kiln. 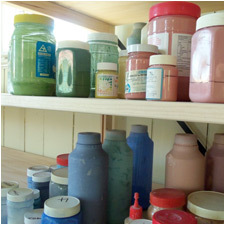 Ceramic College uses a varierty of clay‚ bright underglazes and glazes. All are safe to use‚ and are non toxic. 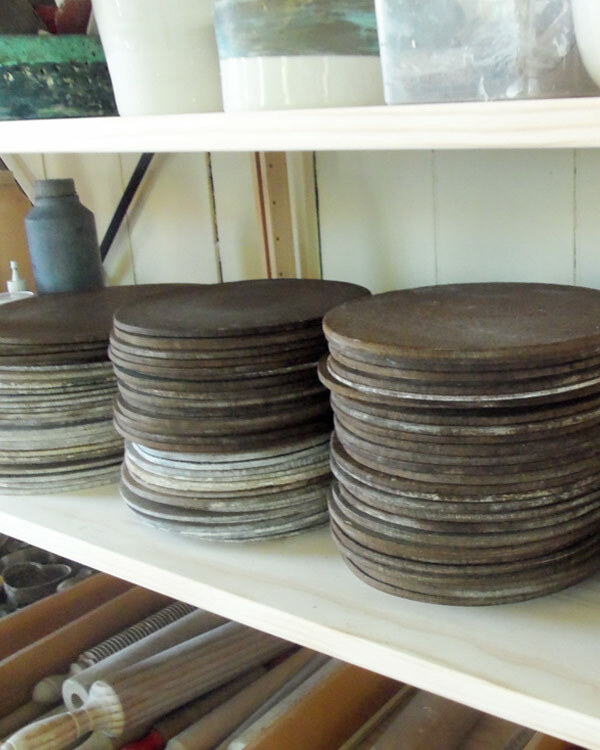 Each piece of ceramics made can go in the dishwasher and the microwave‚ or even outside in the garden. Create your own ceramics experience. The Ceramic College holds private workshops for corporate events, birthday parties, hen’s do’s, work functions and private one on one sessions. You can choose your own theme and if you want to have a go on the wheel or do handbuilding. The workshop/party can be held on a date and time of your choosing, outside of the term timetable. $150.00 basic charge plus $20.00 per student. The cost covers the clay glazes and firings. 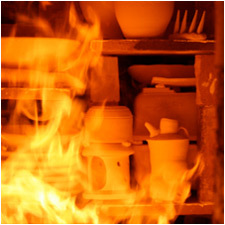 Work will be able to be picked up 3–4 weeks after it has been fired twice in the electric kiln. Some of the pieces created by adults. 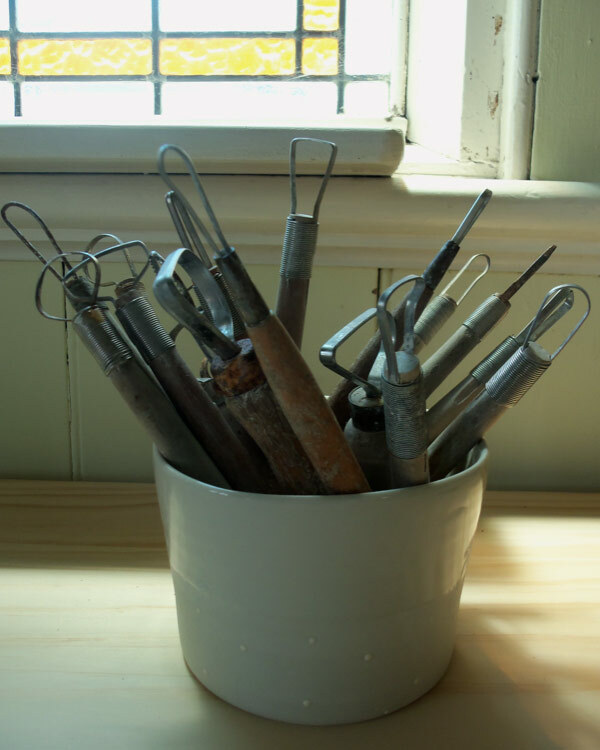 Teresa Watson started the Ceramic College in 2014 and is the main tutor. With over 40 years experiance and 20 years of teaching in this medium‚ Teresa a very experienced and knowledgeable tutor. 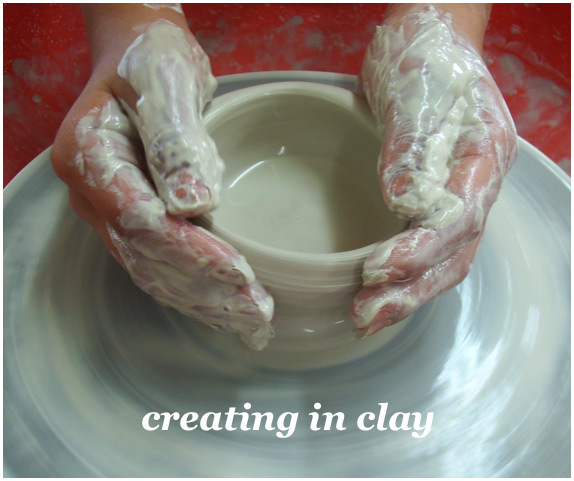 Clay and teaching are two of Teresa’s passions. Her teaching methods are relaxed and fun‚ but still with the focus on producing a high standard of work. Latasha started helping her mother, Teresa, run the Ceramic College in 2015, and has become an integral part of the college. She started tutoring in 2016 and has been a full time potter since. 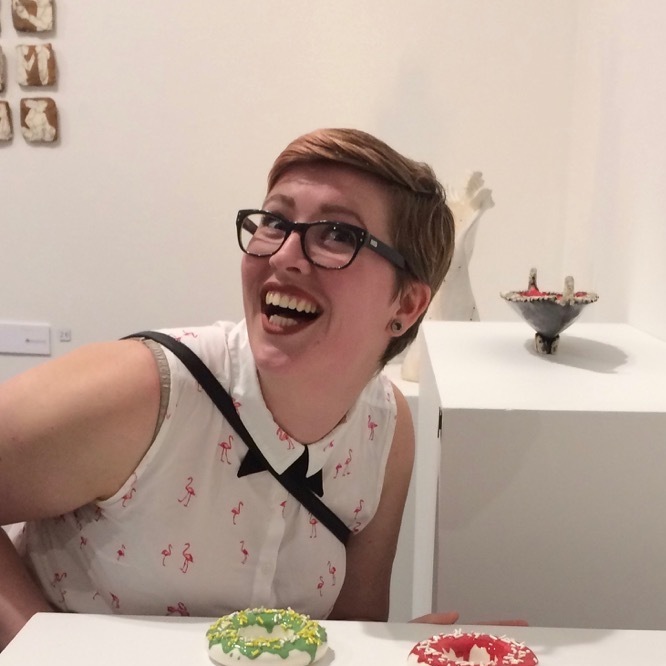 Latasha is an engergetic tutor with a passion for ceramics. Have a question that you’d like to ask? Should you want to find out more about the details of what’s on offer‚ please call‚ email us or fill out our form below and submit your enquiry. We’ll get back to you as soon as possible.